As I considered the question “what are our moral and civic responsibilities to water?” I went outside, stood by my favorite tree, faced the dry stream below, and thought about the urgency of keeping the movements and vibrations of water free, clean, and alive. Closing my eyes, I could see another stream—my mothers’ childhood stream, running right past her doorstep. This stream manifested the very essence of all life, a powerful being and a constant blessing perceived through multiple senses: sound, sight, touch, and smell. Opening my eyes, staring at the dry stream in front of me, I realized that my mother’s stream no longer runs near her house; it has been diverted and is now partially dry, its life forces remain only at the upper part of the stream, near its source. Standing there, under the tree and near the dried stream, imagining all the movements of rivers, streams, and creeks, I think of a word, a new term, to describe the shift needed in our relationships with world water forms—movementers. Movementers are active forces in nature. 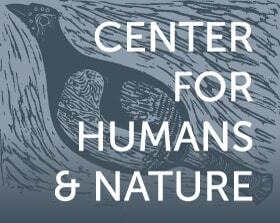 They create better circumstances for healthier ecological systems. They raise hidden consciousness; they notice the smallest details and help others observe; they move for the better. Ecological artists who are involved in the remediation and reclamation of damaged open spaces are one kind of movementer. Watersheds are natural movementers. From watersheds, people can learn the role of mediating and the ability to split and flow at the same time. We can all turn ourselves into movementers, leading the way for a deeper understanding of the urgent shift in priorities required for healthy water sources. Movementering rivers are akin to movementering bodies, both require the freeing of stuck energy which has stopped flowing naturally. Once we free our water sources, as much as possible, from artificial obstacles we will also experience the free flow in our physical and ethereal bodies. To achieve these goals and develop a more ethical approach toward water sources, we must first develop our body-mind sensors, which are able to comprehend our relations with Gaia and motivate our actions. I see ecological art as a key element connecting our consciousness and unconsciousness in unexpected, creative ways. In 1999 I initiated a pilot project to rescue a contaminated streambed that had been covered by cement for more than ten years. While producing the first ecological art conference in Israel, I invited artists from several countries to wounded sites in Israel. I was explaining local ecological issues as we traveled from site to site, when we drove past a cement stream that I had never seen before. I had no idea then that I would dedicate the coming years to reclaiming this stream and to creating a multidisciplinary model for restoring contaminated streams. To convince the local relevant authorities and the ministry of environmental protection to support the project, I read everything that I could find on the status of streams in Israel at that time. The state comptroller’s office dedicated the annual report in 1999 to the state of streams in Israel. 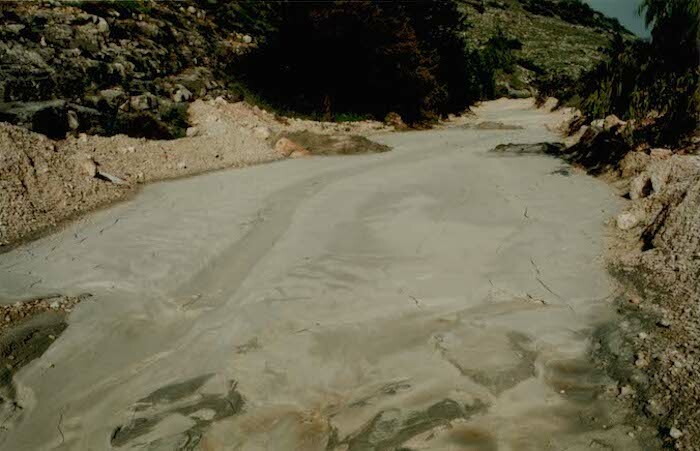 The report indicated that, at that time, 99 percent of streams in Israel were contaminated. Most of the streams in Israel are seasonal, and some serve as garbage and factories’ dumping sites. The two most famous running rivers—Yarkon and Kishon—were identified as contaminated with pathogenic and carcinogenic materials. When I learned the state of the rivers, I realized that the ministry of environment would not have the time in the coming years to care for a small peripheral stream. So I convinced them to let me try a novel reclamation process through art. The Concrete Creek project began with photographic walks throughout a year, to map sources of contamination and outline areas for possible intervention along the stream, over the course of each season. I had to be sure that the stream was incapable of being naturally restored. The first skill I learned, thanks to the walks with the ecologists, was the art of being patient and not patronizing the damaged streambed, pretending to know more than nature. Once we had mapped the stream, we began planning the physical reclamation process. I developed social and spiritual restoration layers as part of the process. The work of decontamination cannot merely address the physical layer; it requires a holistic approach. The physical layer involved cleaning the cement in the streambed, taking out iron and other waste products that had been buried in the streambed for more than ten years. Following removal, the waste was sent to a formal waste disposal site for the first time, and we asked the quarry owner to create an easy access place for cement trucks to dump their remains in the quarry instead of into the stream. The social layer of restoration involved turning the quarry workers into artists for a while, including them in creative processes for movementering the future of their surroundings. Collaborating through “Art Talks” with quarry workers, and cement truck drivers, Palestinians, Israelis, locals, foreign workers, and quarry engineers and owners, we created a mini lab of Israeli society gathered around one dry, neglected seasonal stream. It took about three years to create five stations along the stream (view photos here), each of which invites the public to witness the shifting experience of the streambed from contamination to restoration. The spiritual layer of restoration is woven through all the other layers of the process. This layer evolved over the years through meditating, ritualizing, imagining, and movementering the stream from stuck energy into live energy. The most important work done in the stream was underneath, the unseen processes, a creation that you cannot sell or hang on the walls as an art piece. From this streambed, I learned that we should attend to rivers and streams alongside the must-dos of daily life. We have a moral and civic responsibility to maintain the flow of clean water. There is a creative force we can tap into simply by paying attention to water. Many streams are still buried beneath pavements and highways. Look for them. I have made it core to my creative process and work as an artist to attend to the movement of water in streams around the world. Through my work, I hope to create a community attuned to open spaces and to water in all its natural ways. We are transforming an emphasis on research into action; transforming students into curious questioners; transforming a culture dependent on the noble truth of science into a culture attentive to witnessing the world. I call this process presencehood, being fully present and observant in nature. This way of experiencing is itself an artwork and by practicing it, like appreciating water particles, we make the hidden visible again. “The Art Talks” is a form of conceptual art as activism, where talks about ecology, reclaimed streams, and art are held to create a surprise and attract the minds of the quarry workers and others who are not likely to pay attention to those topics at all. Presencehood – is an ongoing process and artistic, ecological, ritual activism project. To read more about it visit http://www.shaizakai.com/collection.php?Col=2. These two stations were created as a social art process involving quarry workers along the streambed in removing the heavy cement that had been dumped into the middle of the stream. We drilled holes into the cement, initiating a minimally invasive process that was taken over by the stream. By weakening the dumped cement, we allowed the next seasonal flows to take the cement obstacles apart. Instead of using heavy equipment to remove the cement, and risk damaging the surrounding area, we created an unobtrusive process for weakening the cement and allowing the stream to continue the process. This installation was created with the welders of the quarry and the workers at the cement factory. After mapping the spots where drivers would easily approach the stream and dump leftover cement, I planned obstacles as sculptures shaped like flags, made of cement, inspired by the flag-shaped trees and flag-shaped waste stuck into the rocks along the stream. One hundred cement flags and fifty cement pallet-shaped bases connected by recycled iron pillars were installed as partitions between the road and the stream. A sixteen-meter-long installation built from all the garbage collected during three years of the streambed reclamation process and installed into an iron table as a memorial monument and as an international-local commitment to keeping streams alive and clean. The fifth station is a starting point for visitors, which has completed the process and established a viewpoint of the stream and its watershed. 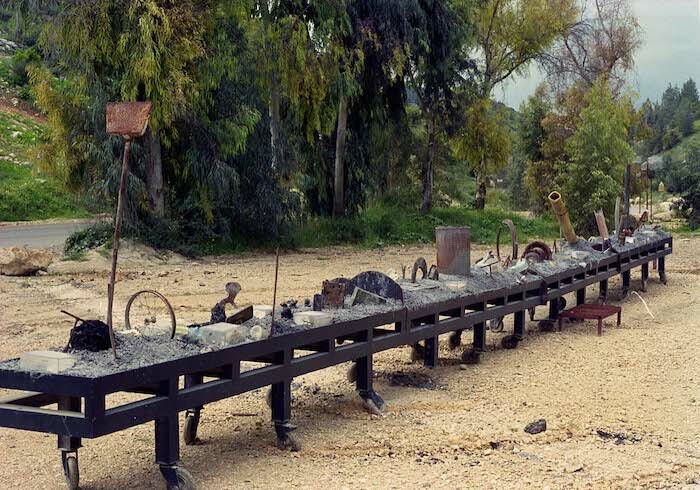 These stations comprised the first ecological tourism project initiated by an artist and the first work of art that appears in the formal maps of Israel. Google Earth selected the Concrete Creek project as one of the twenty most influential eco-art projects in the world and pinpointed the work on world maps. 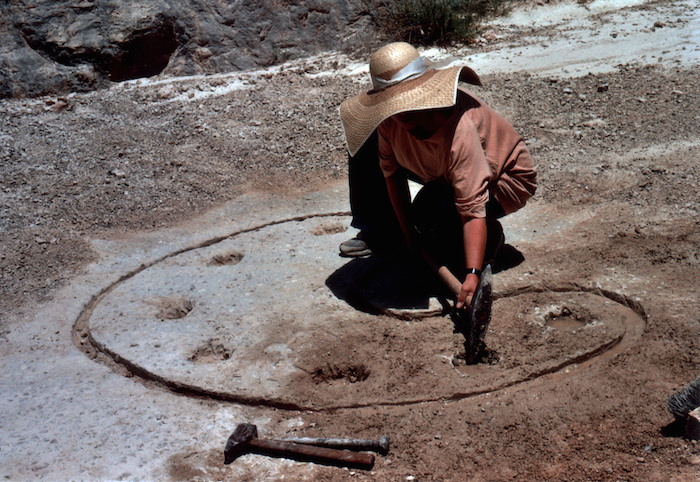 This photo depicts the nature of the reclamation process, conducted by an ecological artist. This is a transdisciplinary process where the physical, ecological, social, cultural, and spiritual layers are interconnected. In the photo, while the physical reclamation advances, the good spirit of water returns to the stream. This is one detail where I have created a 12-meter braid from organic material, and choreography with and for the dancer, of the return of vital signs to the stream as the reclamation progresses. This was, and still is, unfortunately, a new concept that authorities do not yet understand (i.e., reclamation and restoration plans of damaged areas, especially waterways, must include all of the above facets simultaneously). All photographs © 1999–2002 by Shai Zakai. 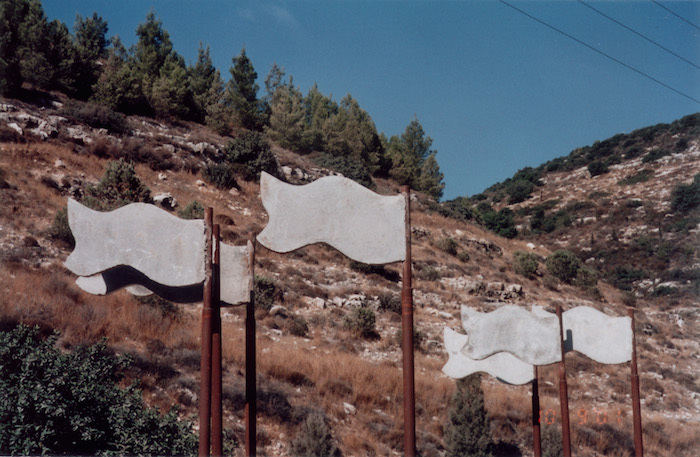 Image 1 in text: Concrete Creek, general view, © 1999 by Shai Zakai. 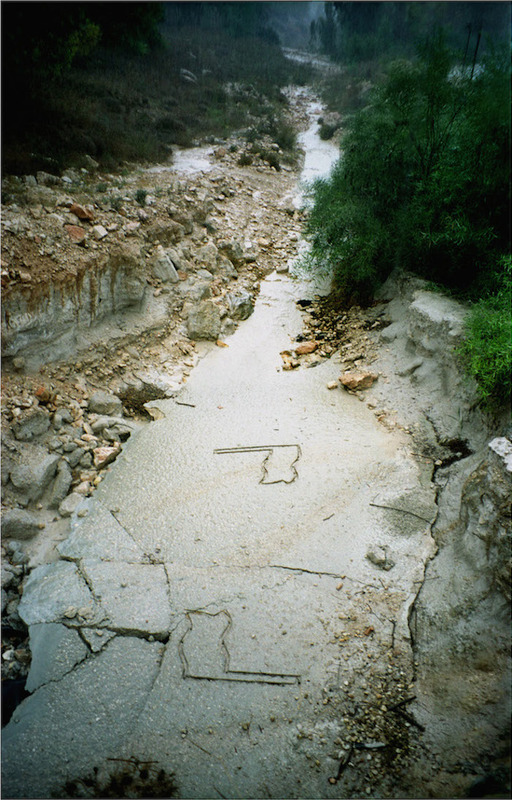 Image 2 in text: Concrete Creek, Art Talks with Shai Zakai, © 1999–2002 by Shai Zakai. Shai Zakai is an artist, photographer, and ecological activist. 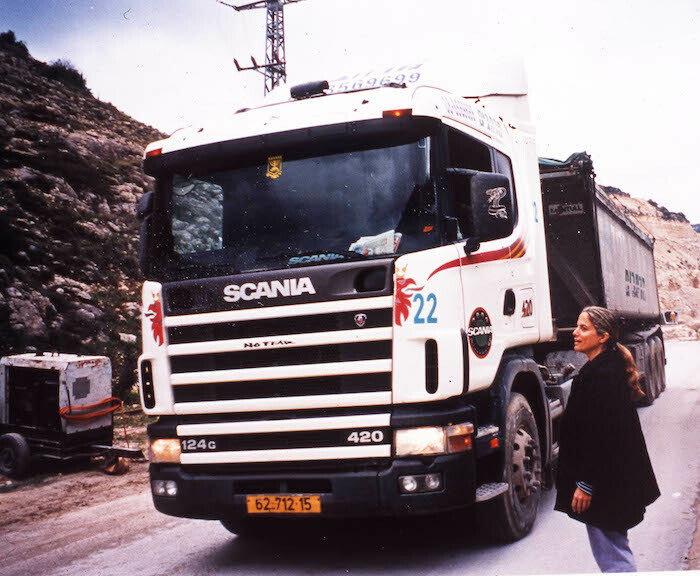 She founded the Israeli Forum for Ecological Art and serves as CEO of the Photography & Eco-Art Centre.